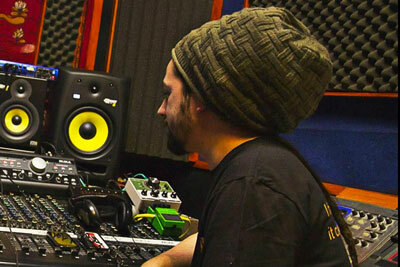 Producer and dub master for his label Dub-O-Matic. with synthetic rhythms to create a style. with artists such as Ras and Mykha LucaDread.